These slabs have 130mm curve over length, with some bark vein, some blemish for filling. 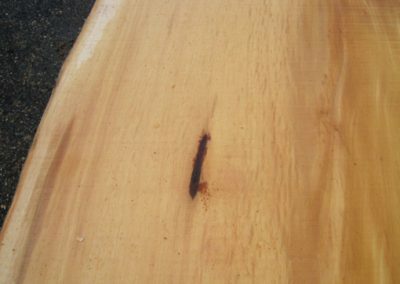 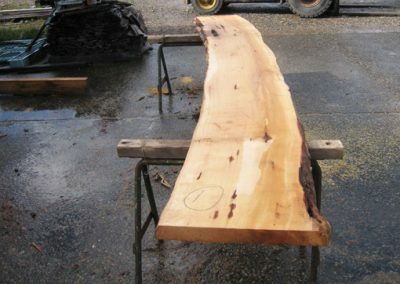 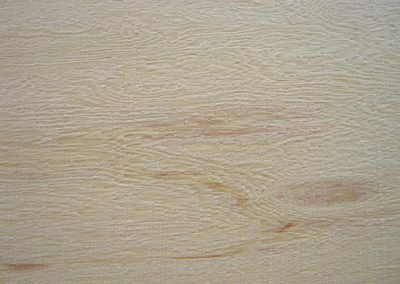 It is soft wood with good natural edges, suitable for curved bar tops or feature pieces. 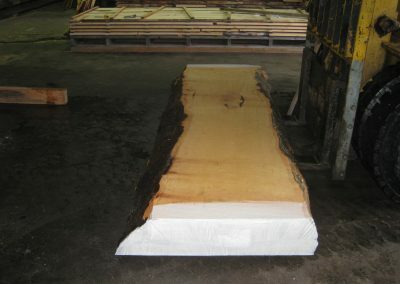 Priced at $1,200 plus GST, and a further $200 to $400 to freight to an Australian mainland capital city.